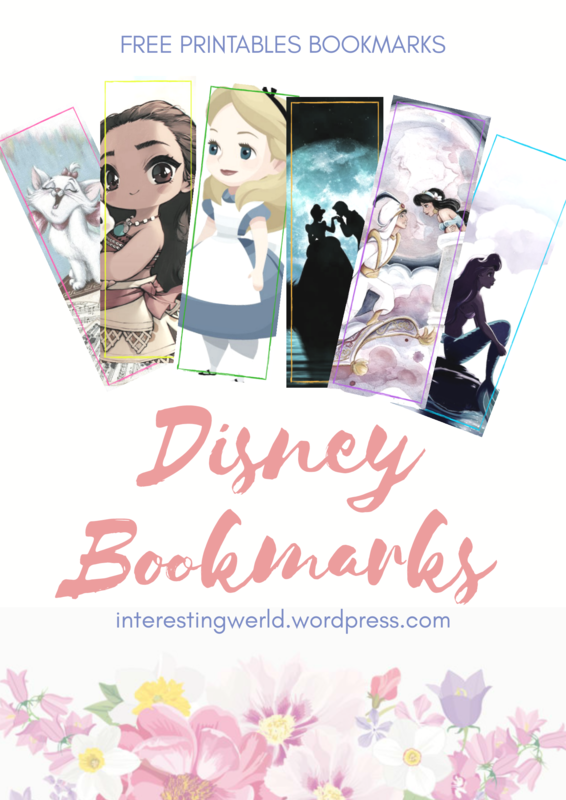 Today, I am giving free printables bookmarks. 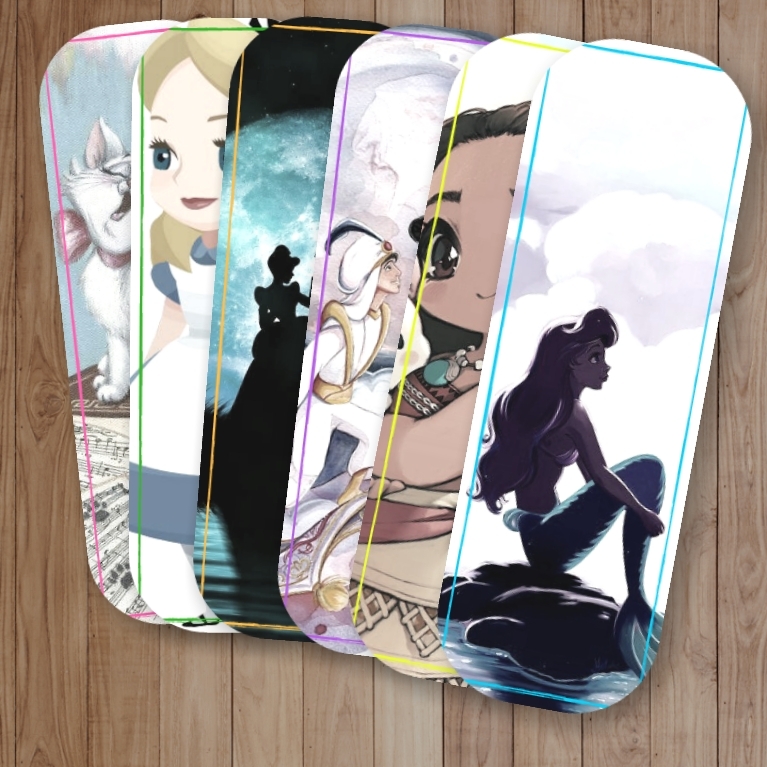 I am 100% sure that your kids and bookworms will love this. 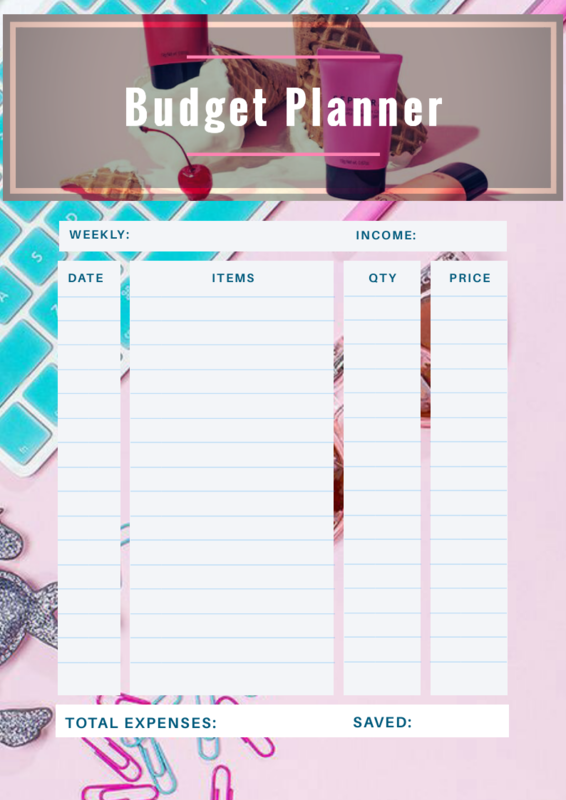 What is a budget planner? A budget planner is list of consumed expenses. A controlling tracker of your income allowances. Whether you are unemployed, well oriented career woman, plain housewife or a student. You should know how to manage your own expenses. Tracking your own allowances and income will give you stress free from financial pressures. Every cents is very important. Having yourself free from financial stress is one beneficial effect to your everyday living. Your face will not look old. Your mindset is always clear. You will have well balance lifestyle. It doesn’t mean your limiting yourself from your wants. It only means that you have the control on your allowance or income. And money doesn’t control you. Budgeting your income is one of the hardest thing to do. If your income is not well fitted to your lifestyle. 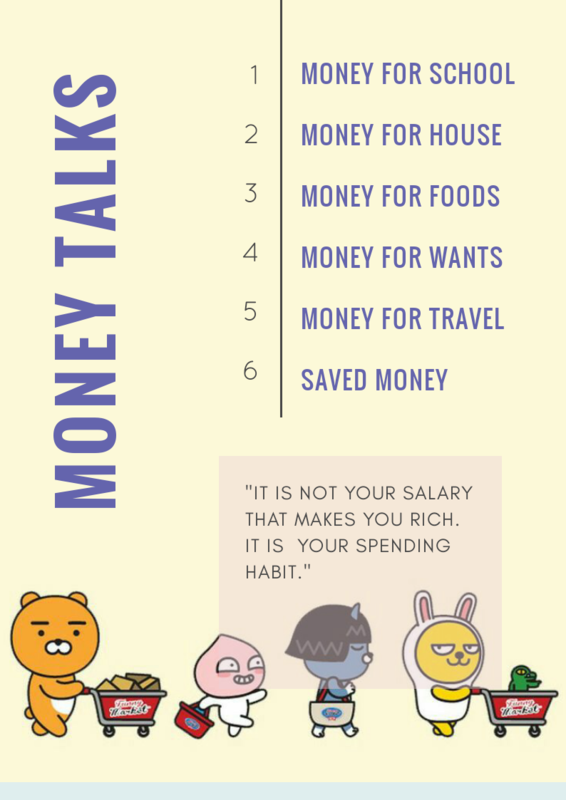 Then, its time for you to be more wiser in handling your money. 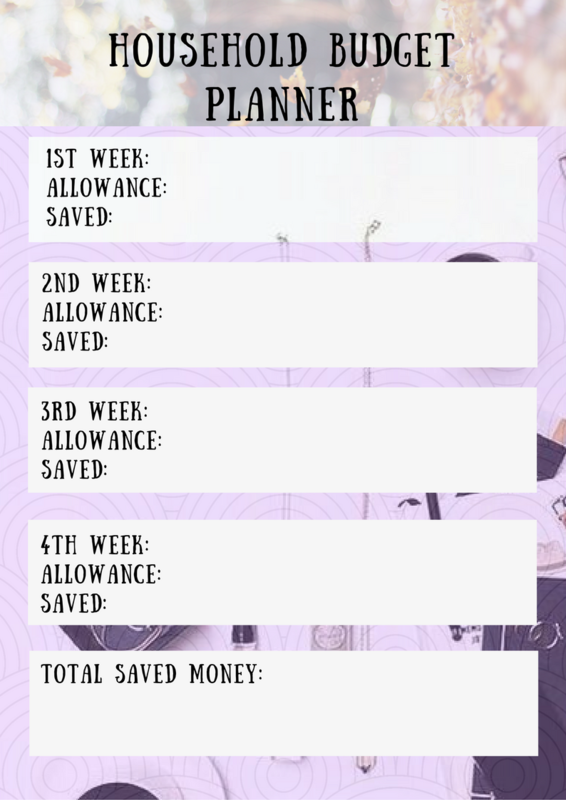 Study how will your save a little money for your income. How will you make it bigger that little money from day to day. Planning is the easiest thing to do. But, can you really apply it? Most of us do more talking than putting into actions. People, let’s start today. 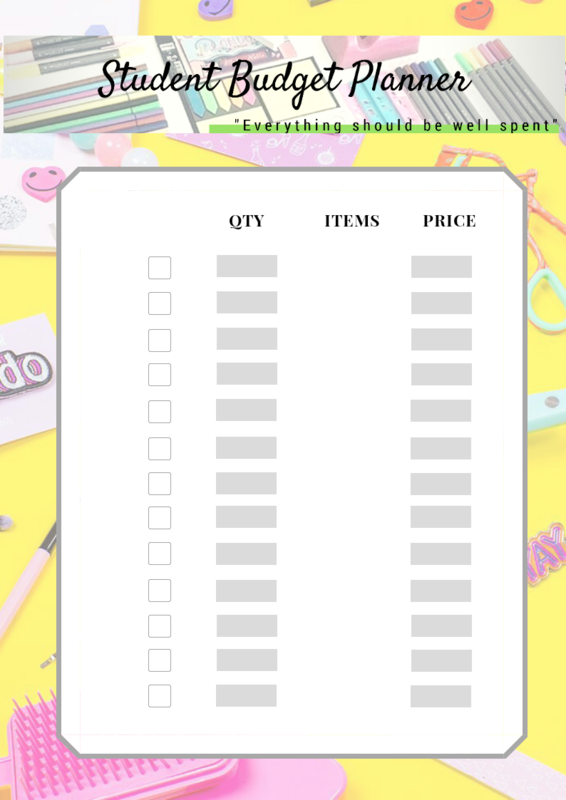 Well, here are my free printables budget planners.